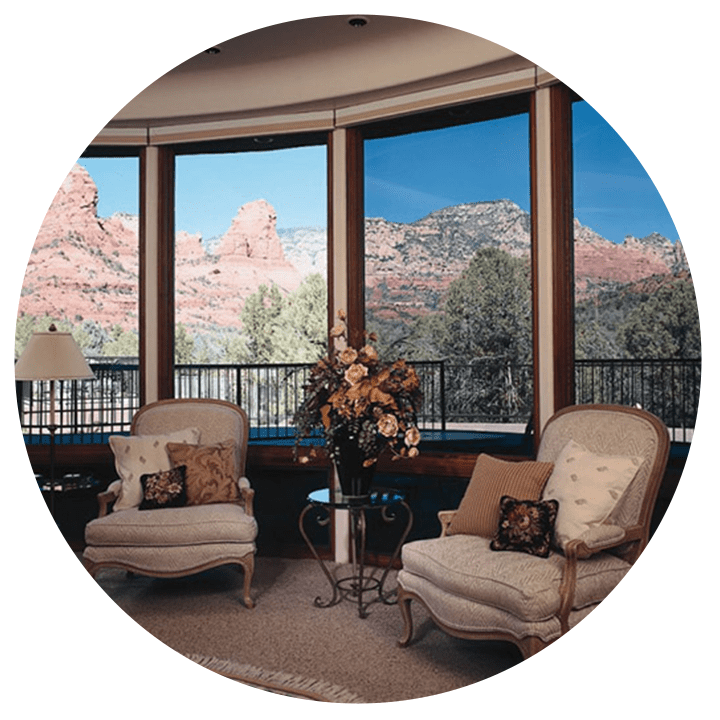 The Prestige Series Window Film by 3M™ is our best performing residential window film. In the past years, most window films that rejected the sun’s heat were tinted or highly reflective, like mirrors. In both instances the appearance of your windows, and exterior of your home, was altered. That has all changed with the Prestige Series Window Film. This clear film was designed to protect your home from the sun, while maintaining its appearance. The Prestige Series is a window films that offers lower reflectivity than glass, while allowing from 40% to 70% of the natural light into your home. You won’t even notice the film, just the results: less heat, lower energy bill, reduced fading and less glare. Home is left unchanged.